Funny photo of food, husband and wife. Funny photo about food, husband & wife. 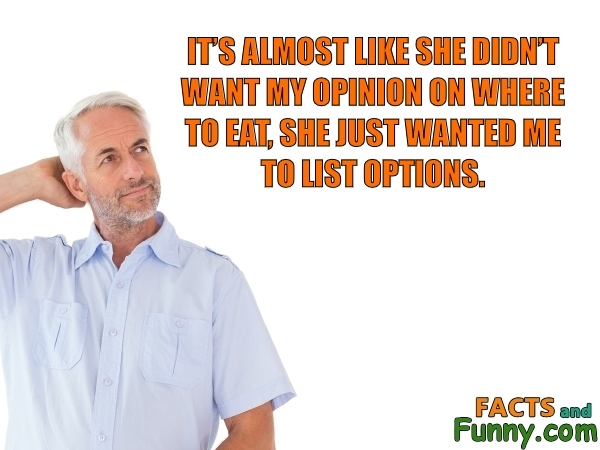 It's almost like she didn't want my opinion on where to eat, she just wanted me to list options. The first McDonald's restaurant was opened in San Bernardino, California in 1940. This content was created in January 2019.